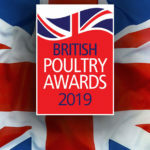 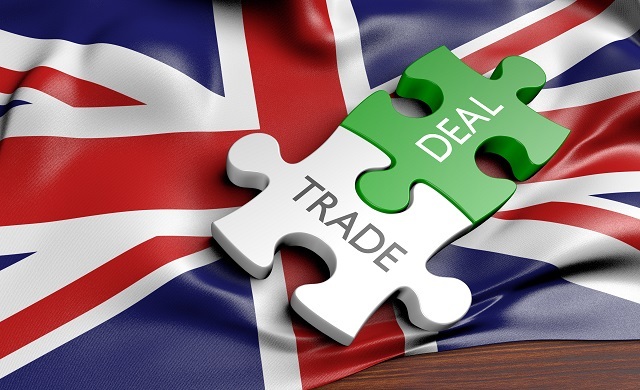 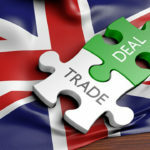 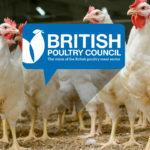 British Poultry welcomes International Trade Secretary Liam Fox’s visit to Thailand that will help boost the export of UK’s poultry genetics, spur growth in the sector, and bolster our competitiveness at home and abroad. 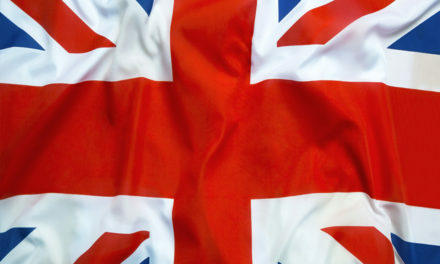 The UK is one of the largest exporters of high value genetic breeding stock. 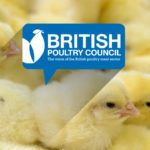 In 2017, British Poultry producers exported hatching eggs and day-old chicks worth £143 million. 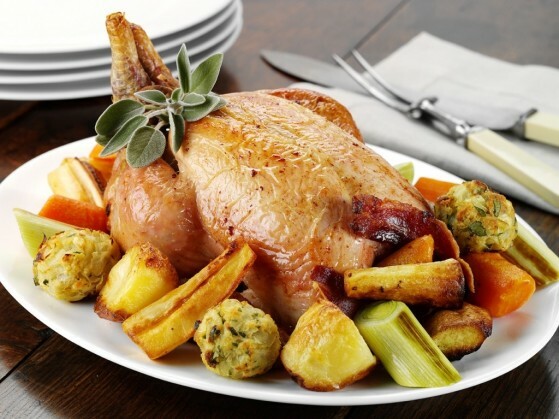 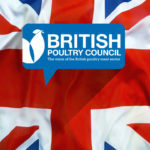 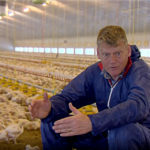 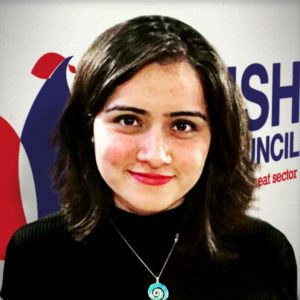 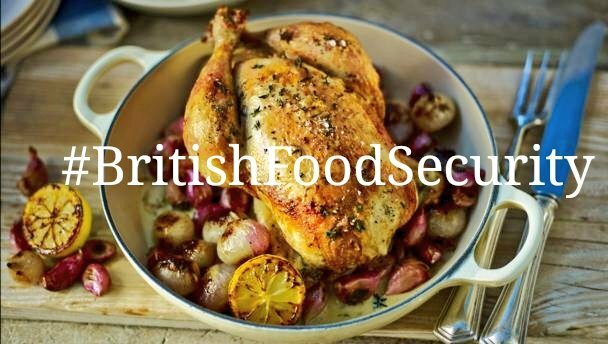 “British Poultry has been working in partnership with the Government to open new markets for trade across the world. 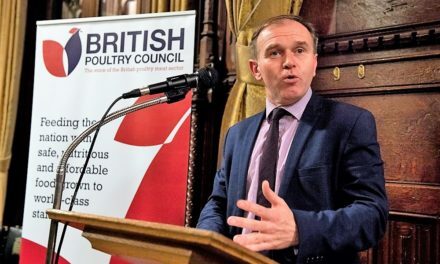 We are delighted that our joint efforts have culminated in the International Trade Secretary’s visit to Thailand and the successful opening of trade that will bolster the UK as a world hub for high-value poultry genetics, drive efficiency and strengthen our supply chains. 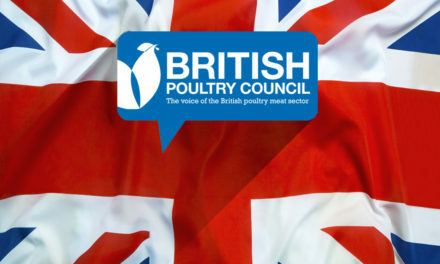 We look forward to continuing working the Department for International Trade to open more new markets for trade of poultry meat and breeding stock and to position ourselves as a world leading industry. 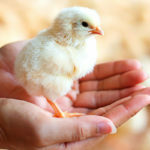 NextWhy didn’t the chicken cross the road?